Yes. You can continue to document your CPD for free and access the free in-app CPD articles. Pro content and Pro features will be marked with a golden PRO icon throughout the app. 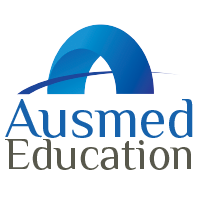 The documentation functionality of Ausmed.com and the Ausmed CPD app will remain free of charge.